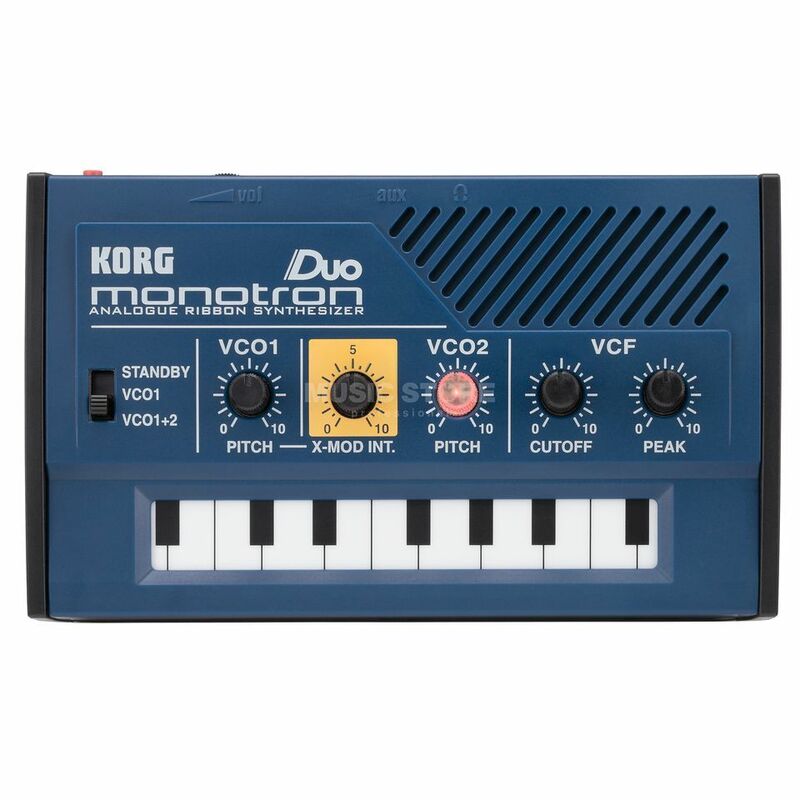 This is a great synth to play around and even make some interesting sounds, and for the price you get really nice filters (MS-20). The only thing I believe is missing are better input and output, it only have mini plug connections, but I guess that for 32 € is nice. Foi a minha primeira experiência com sintetizadores por isso não tenho termo de comparação mas agradou-me e tenho-o usado com bastante frequência, inclusive ao vivo.